At CSA Balloons, we provide top customer service and fast delivery. Our various services and products, and our wide collection of balloon colors and finishes will impress you. 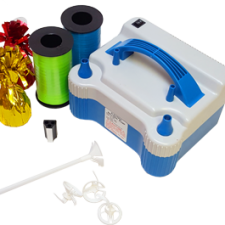 Renowned for our first-class printing service and premium quality balloons, we are the leading custom balloon printer on the market. Contact CSA Balloons for the best custom balloons in Memphis. 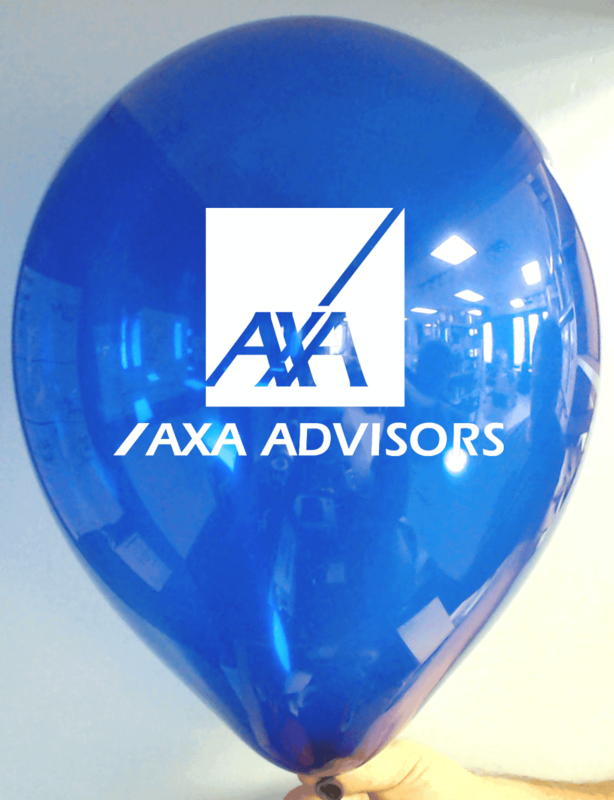 Over the last 15 years, we have printed company logos on balloons for thousands of companies. 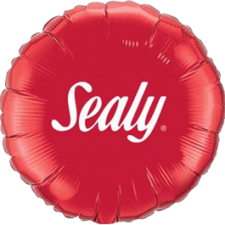 Some of the most successful companies in America have chosen CSA Balloons to create custom logo balloons that reflect their business standards and brand. 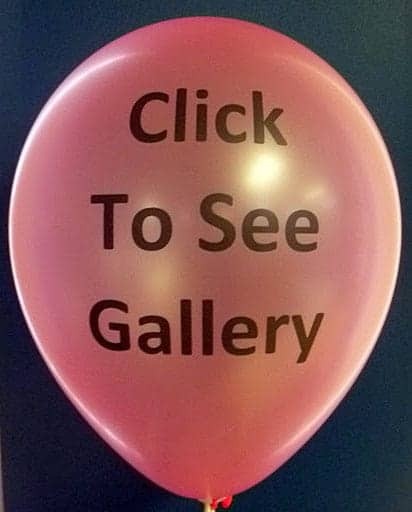 Our high-tech facilities and our advanced manufacturing process enable us to reproduce even the most intricate images on our superior quality balloons. Let us help you impress your prospects and increase sales. 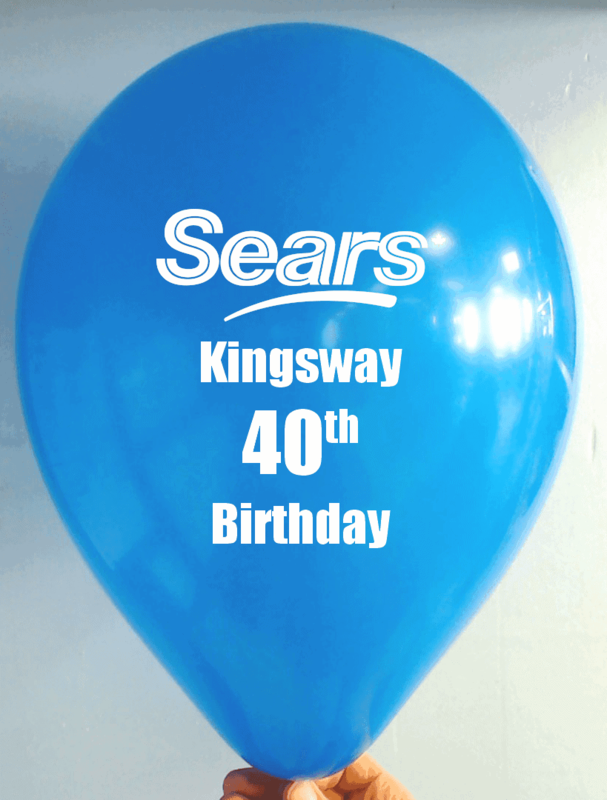 Opt for custom logo balloons to promote your business today. Marketing Executives will agree: promotional items that incite positive reactions in prospective customers are the better choice when you are looking to showcase your brand. Balloons are an international symbol of joy and cheerfulness. Regardless of your target market’s demographics, balloons incite feelings of enchantment and delight kids of all ages. 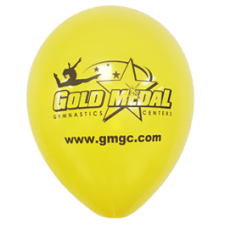 Display your custom logo balloons or distribute them as promotional giveaways. No matter how you choose to showcase your brand with custom logo balloons, you can be sure that CSA will help you get the most out of your investment. 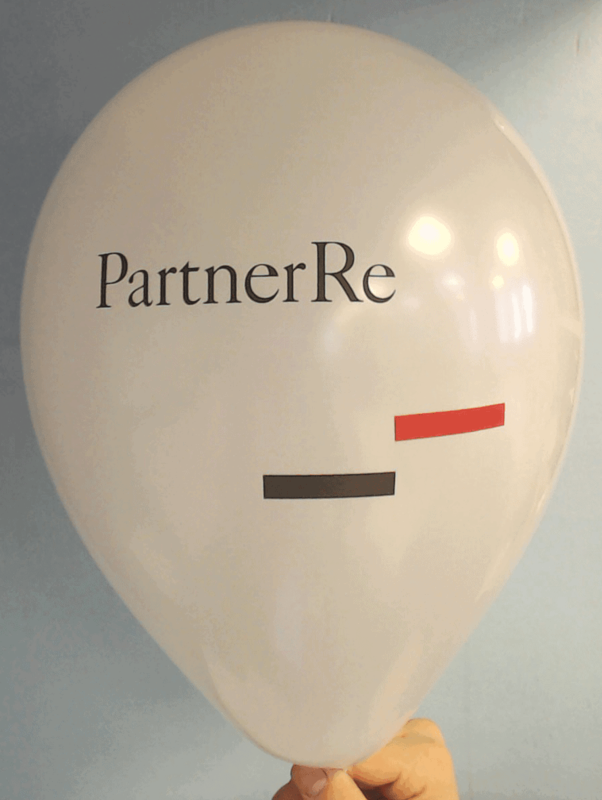 Our expert designers will help you create custom logo balloons that will complement your brand and relate to business. Opt for a proven promotional item. Order the best custom logo balloons in Memphis! 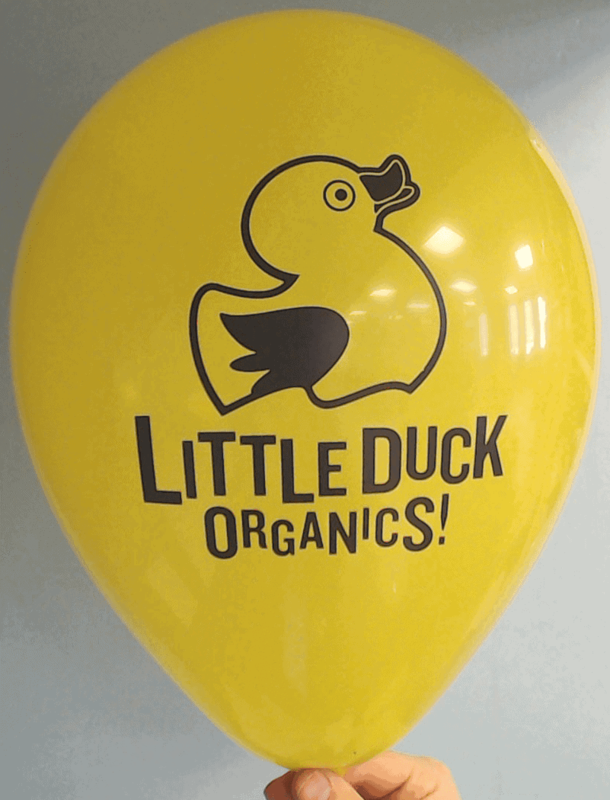 Whether you are looking to promote the opening of a new retail store, introduce a new product line, celebrate a company merger or acquisition, or simply highlight a sales event, custom balloons are perfect to promote your business milestones. With CSA Balloons, you can be sure that your custom balloons will be of the highest quality and delivered fast. 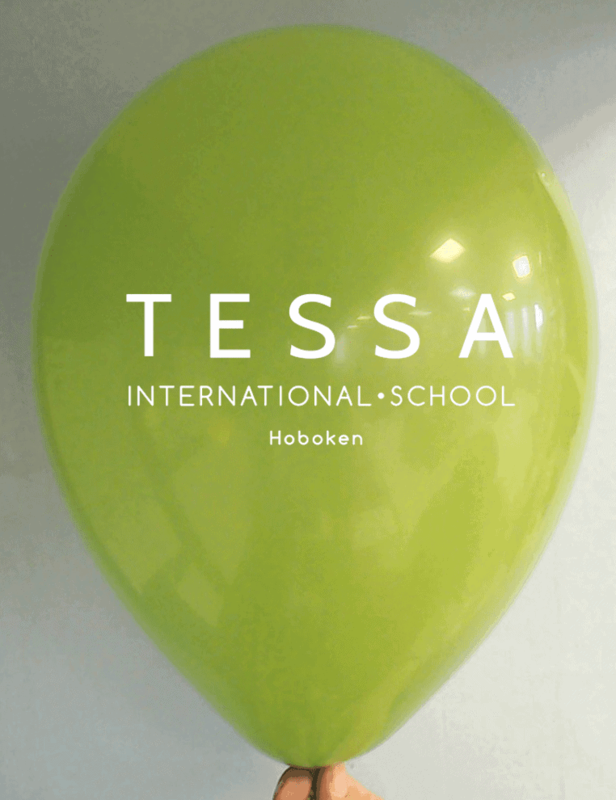 Our vast selection of colors and finishes will enable us to create custom balloons that will correspond to your needs. Call us today at 1-888-950-7878 to speak with one of our expert designers and promote your business milestone with custom balloons printed by the best printer in Memphis. Over the last 15 years, our balloons have been displayed at hundreds of community events, fairs, and parades around the country. Contact us to find-out how you can bring even more cheers to your community event! 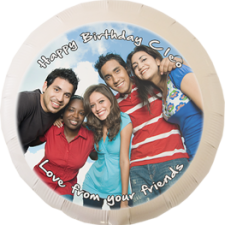 CSA Balloons is a LEADER in custom balloons printing. 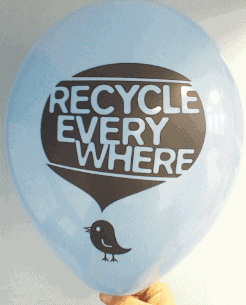 Our 100% biodegradable balloons are the best on the planet. Contact us for a quote today and get the best custom balloons in Memphis. 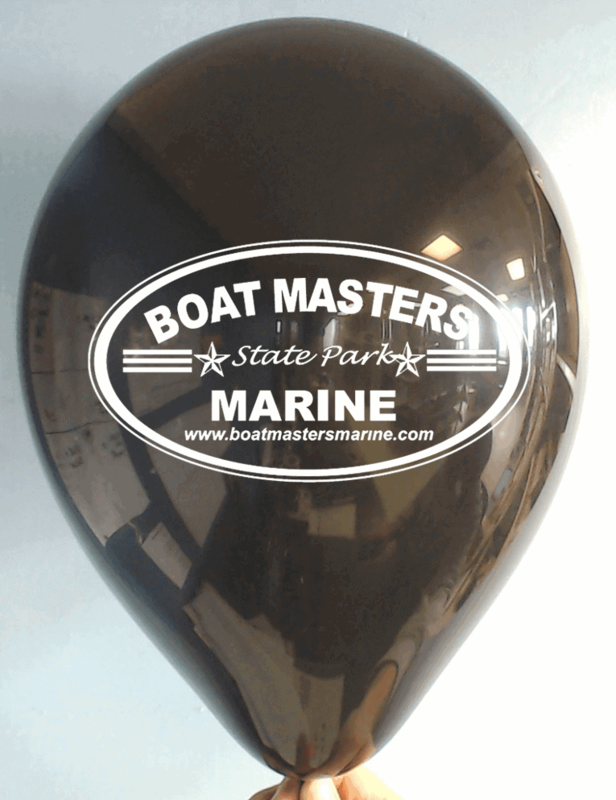 CSA Balloons is the LEADING custom balloons printer and manufacturer in Memphis. 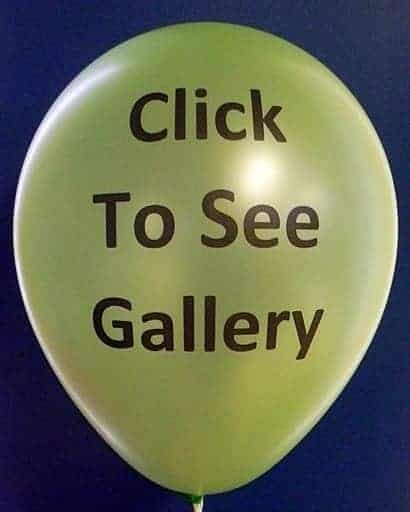 Our cutting-edge technology allows us to print superior quality images on balloons at a competitive price. Our image imprint size is the biggest on the planet. We can also offer two-sided printing and multi-color printing services for a small added cost. CSA Balloons has helped numerous charities promote their cause. 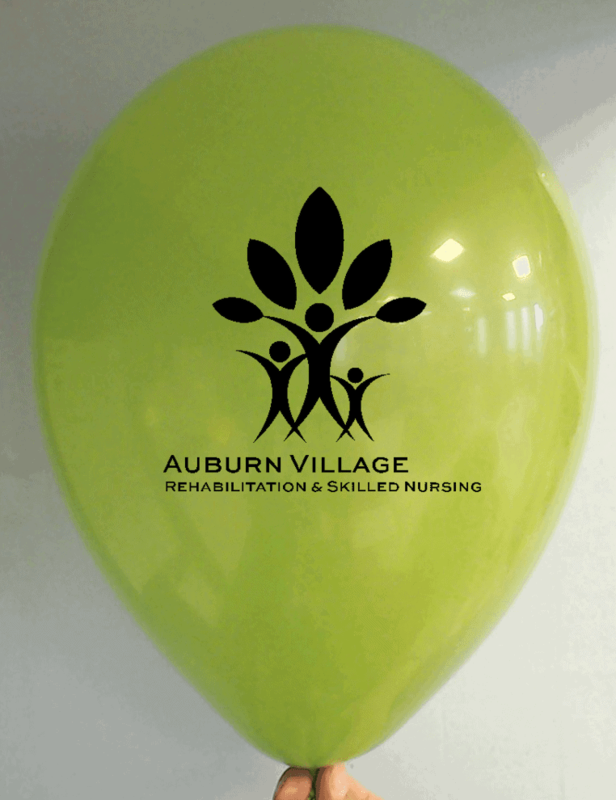 Our balloons have been displayed at several charity events and fundraisers around the country. 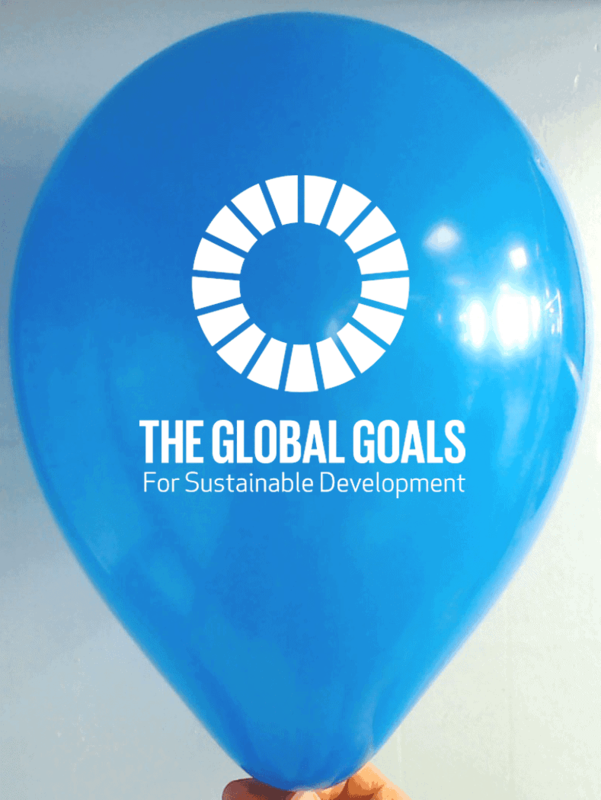 If you are looking to promote your charity event, contact us to find-out how CSA Balloons can help. CSA Balloons has been a LEADING custom balloons printer in Memphis for over 15 years. 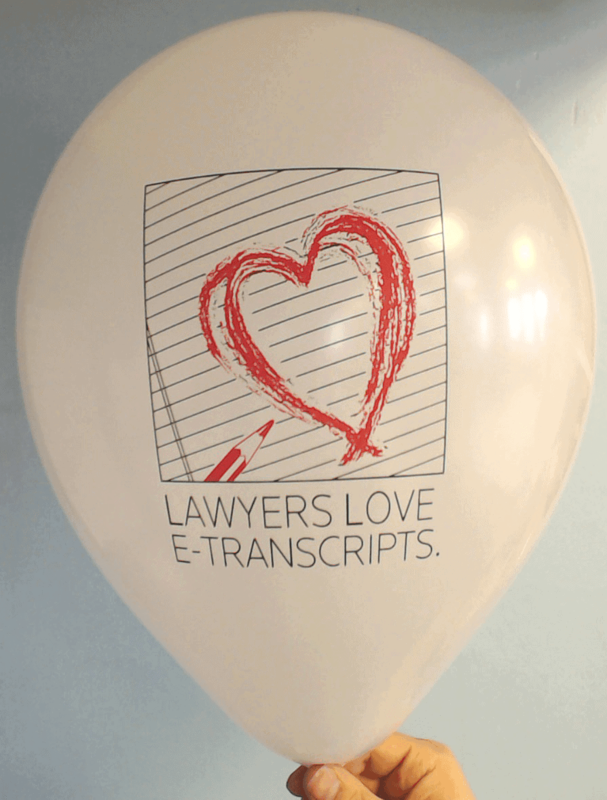 Our balloons are the best on the planet and our quality of print is unmatched. Trust CSA Balloons for your events and to promote your business. We deliver a premium quality product fast. Hundreds of American companies have been satisfied with our service. Call us at 1-888-950-7878 or click sales@csaballoons.com to send us your inquiry by email now.